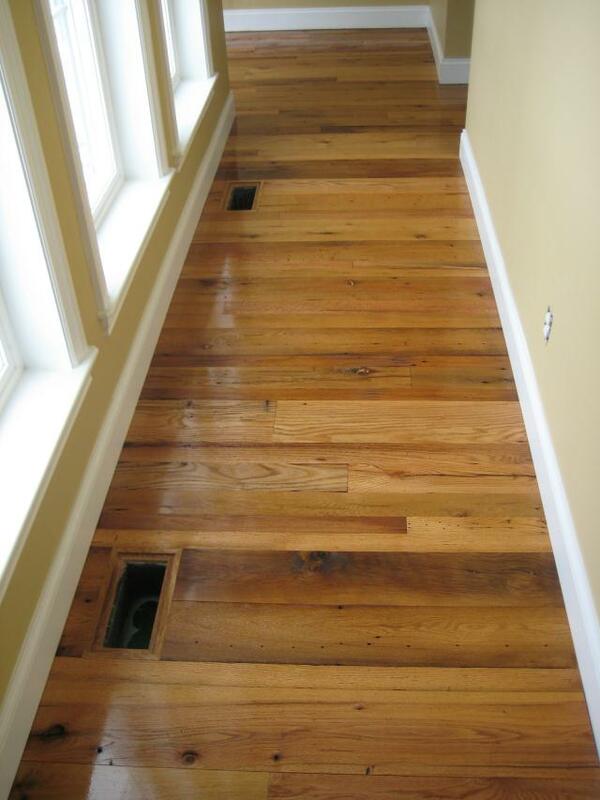 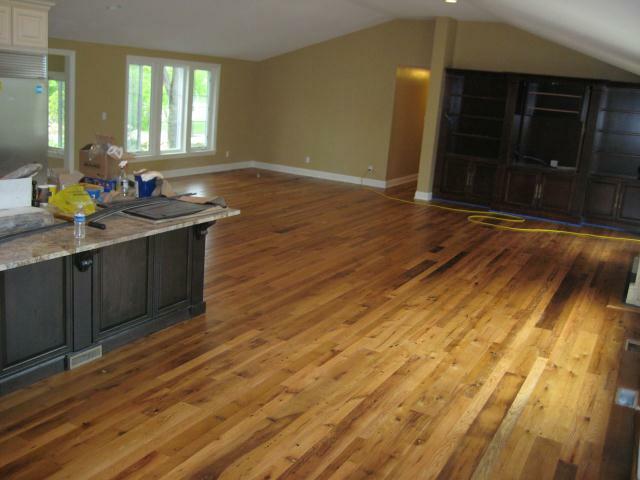 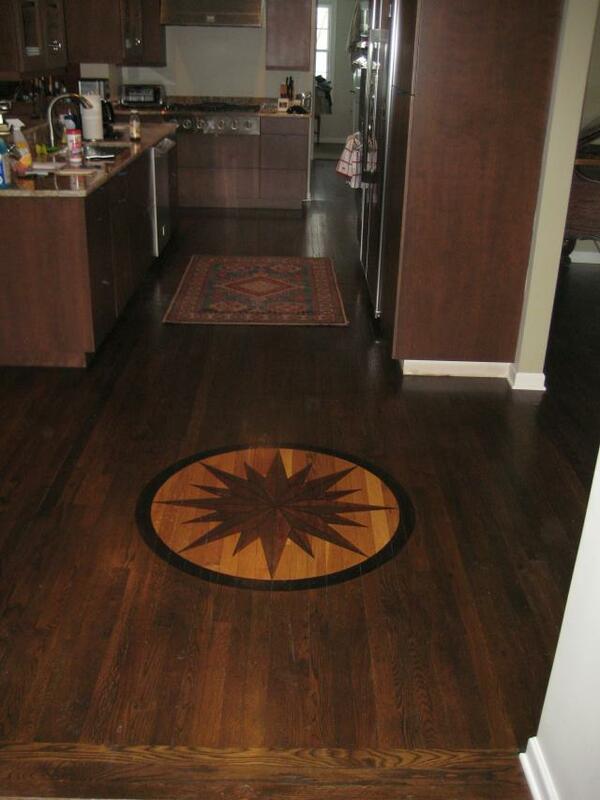 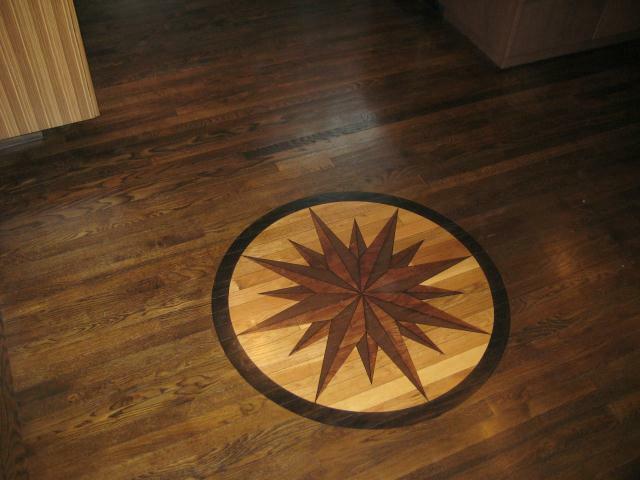 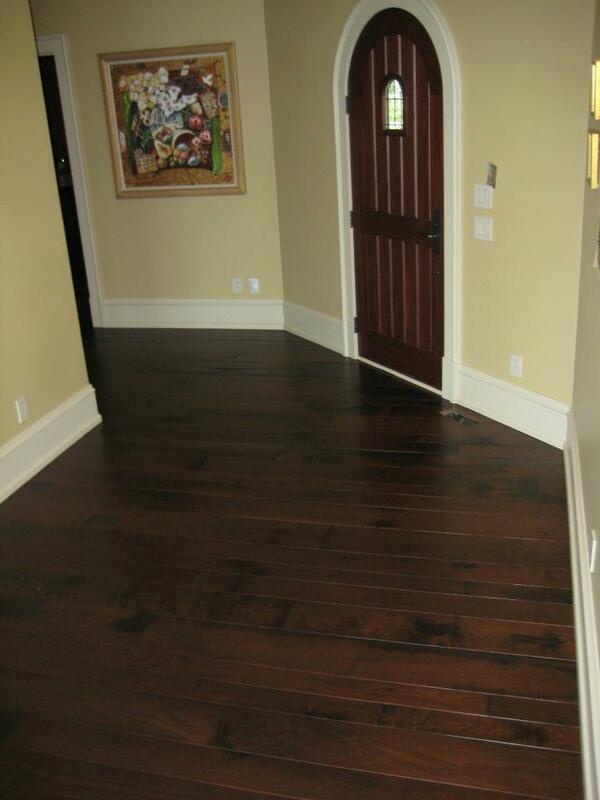 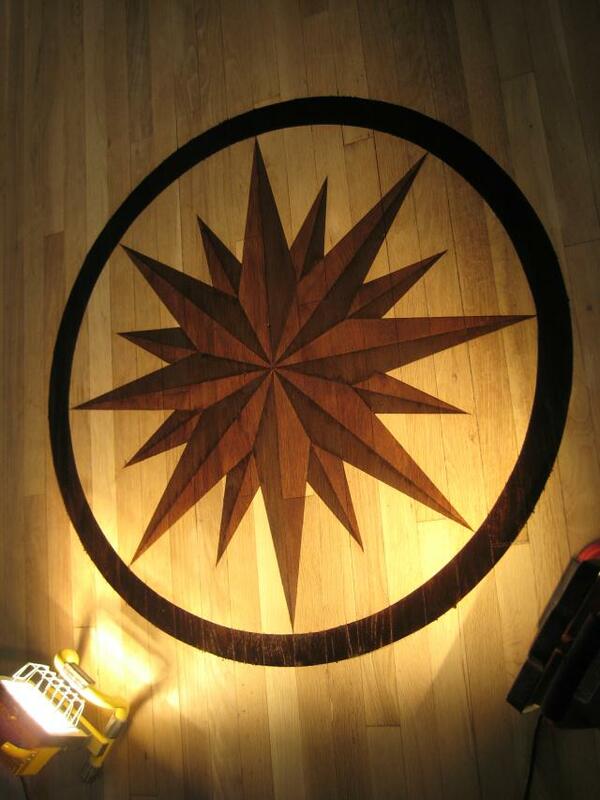 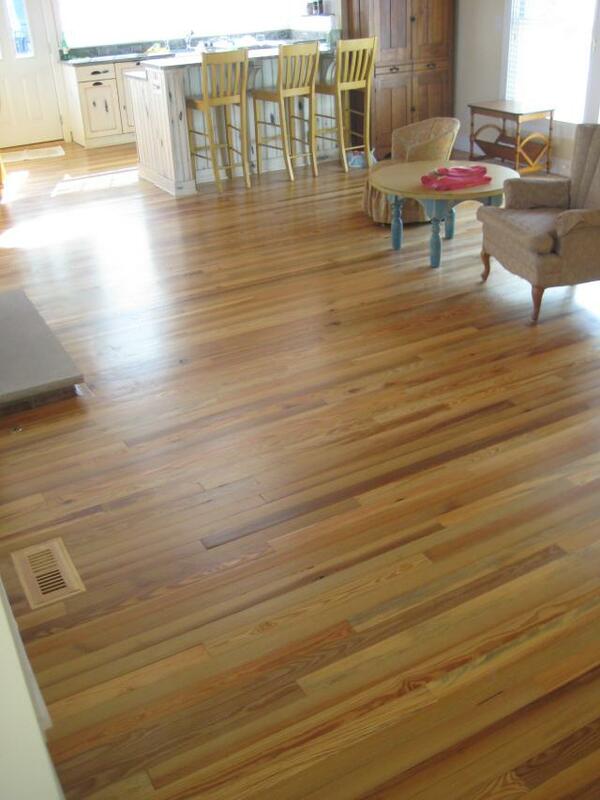 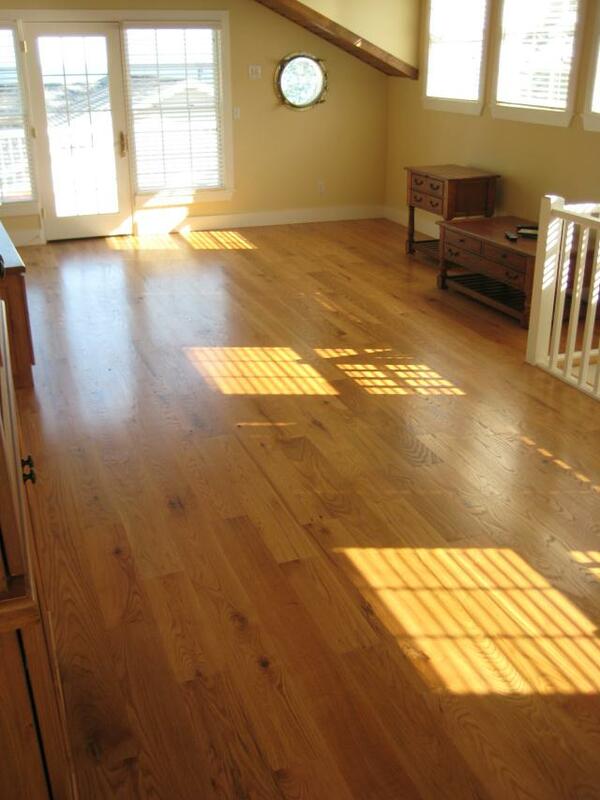 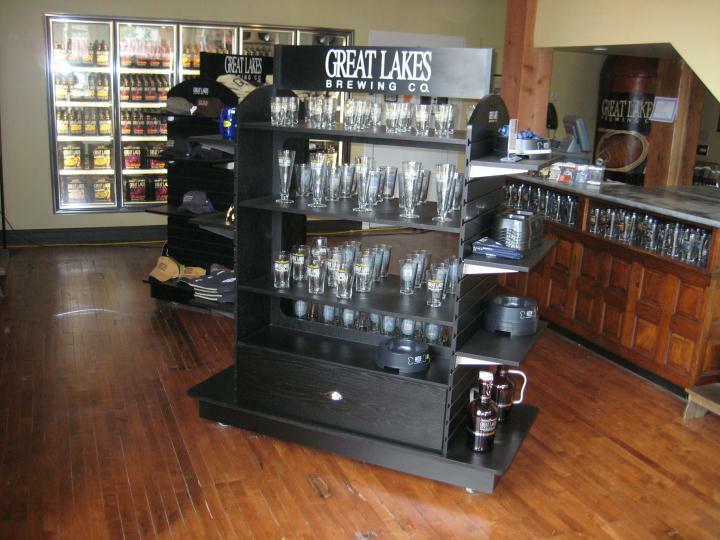 Set your home or office apart from others with a custom designed hardwood floor. 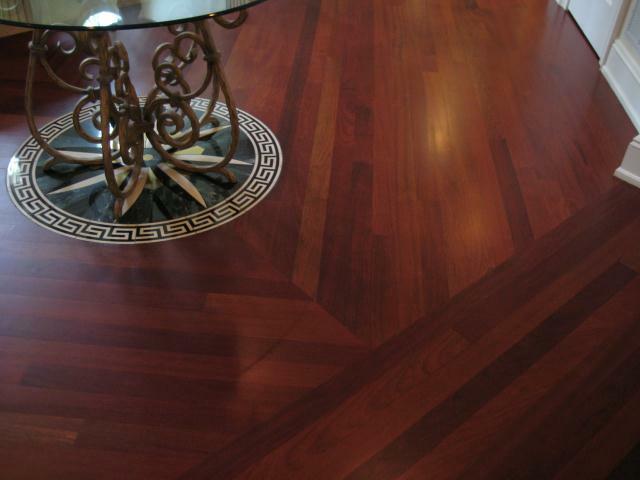 Consult our online portfolio or contact us today for a free design consultation. 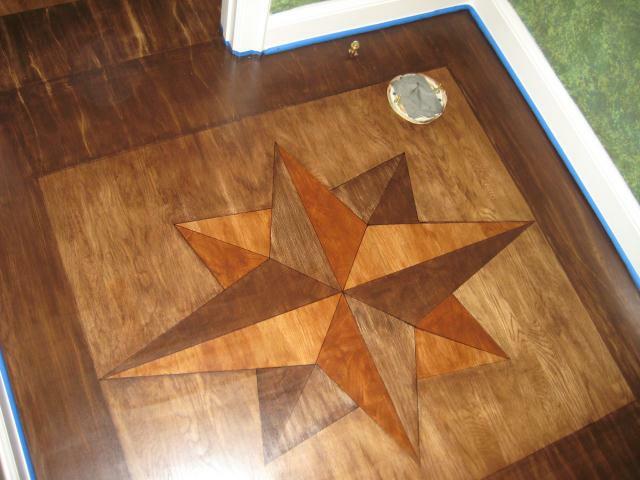 45 years of combined installation experience set us apart from the competition. 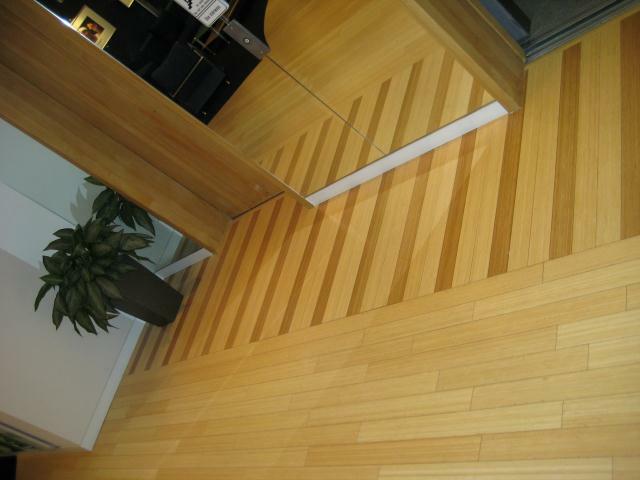 We invest in the industries top dust containment equipment and finest wood floor finishes available. 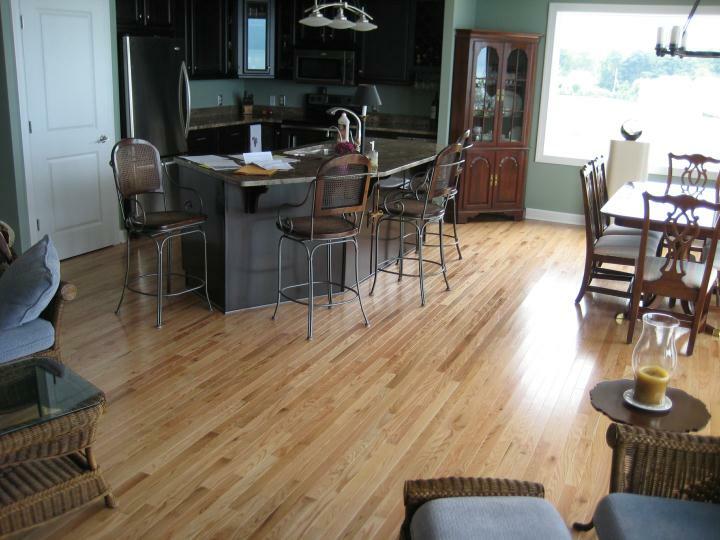 We refinish, clean, and maintain decks. 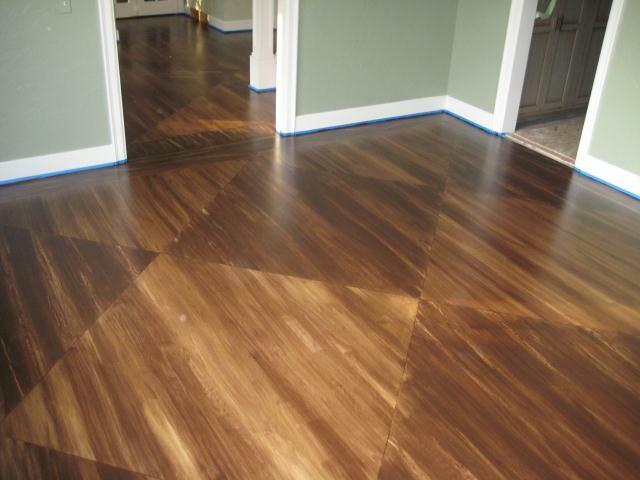 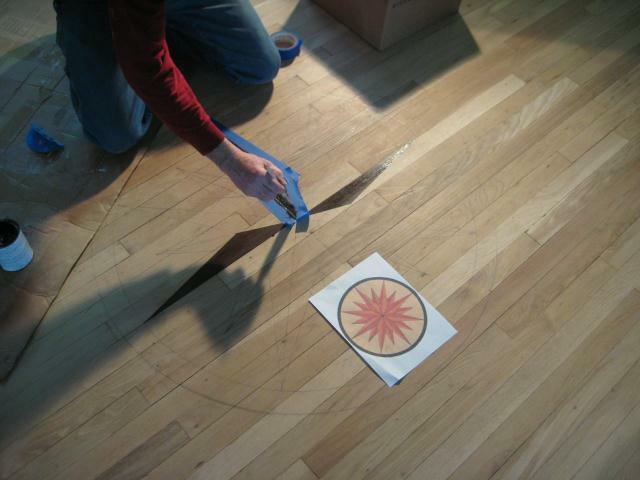 With proper maintenance your wood flooring can last a lifetime. 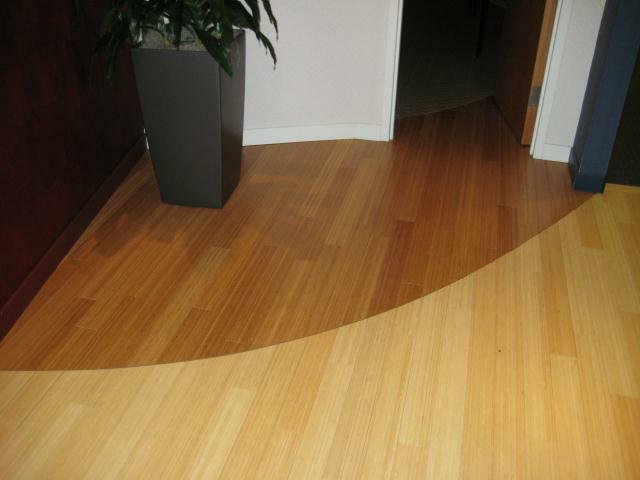 We regularly check in with customers to make sure their floor is being maintained properly. 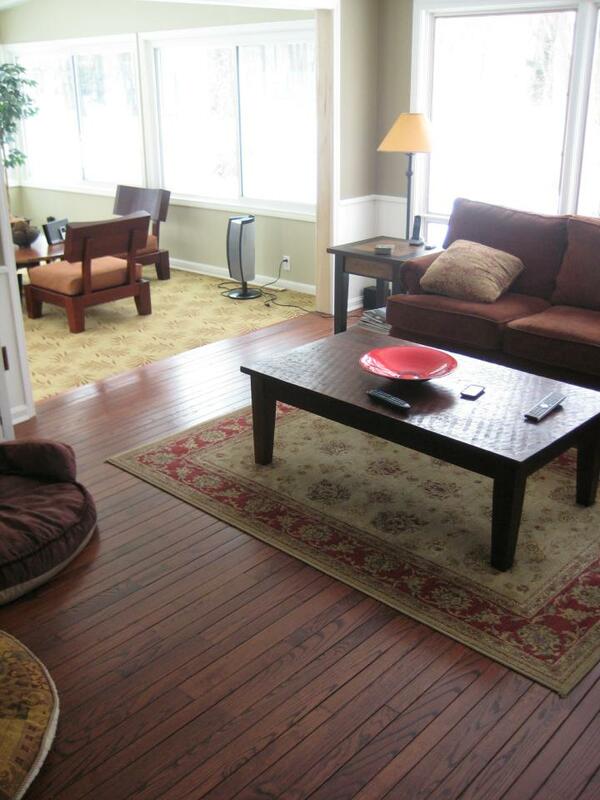 We are eager to help you protect your investment. 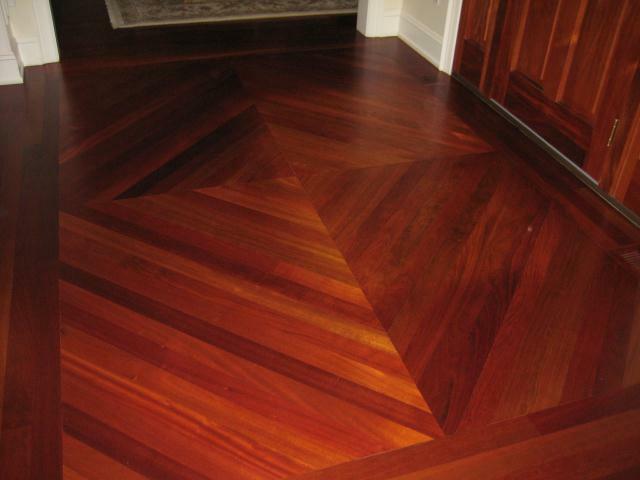 We also carry a full line of cleaning products to keep your floor looking like new.